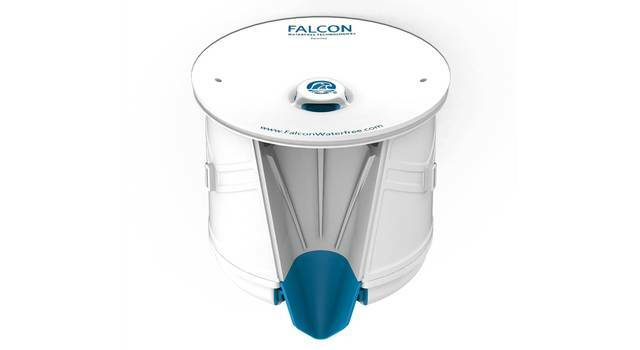 The Velocity cartridge is the heart and soul of Falcon's Waterfree Urinals. 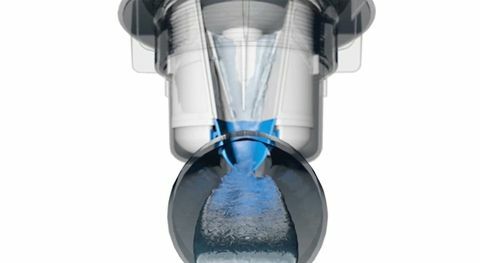 These cartridges utilize multiple unique design patents to provide safe, long lasting, low odor performance, while saving up to an average or more than 100 000 liters of water every year. Since its introduction, there have been several improvements incorporated into the design based on feedback from customers. The latest design follows the same path and includes 6 all-new patent pending features to provide the best performance ever. 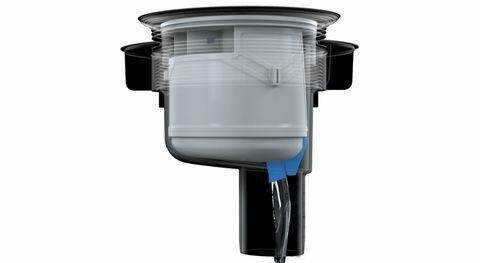 An integrated diverter shield reduces splashing while helping prevent debris from entering the cartridge. Our self-monitoring indicator provides you with a visual signal that helps you know when it is ready to be changed, making maintenance easier. Our Velocity cartridge boasts all of these features while using 20% less plastic than previous models. 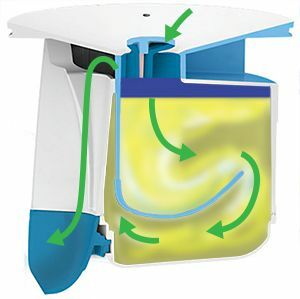 Our patented cartridge helps you keep your restroom virtually odor-free by reducing the area where bacteria can grow. 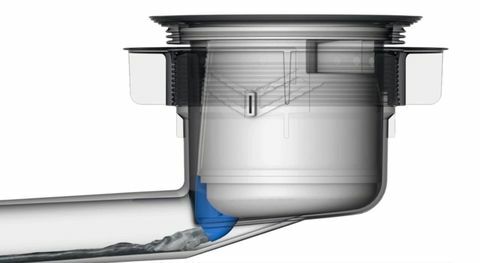 Our patent-pending anti-splash pour spout utilizes speed and direction to streamline urine through your pipes and help you keep your housing and drain cleaner. 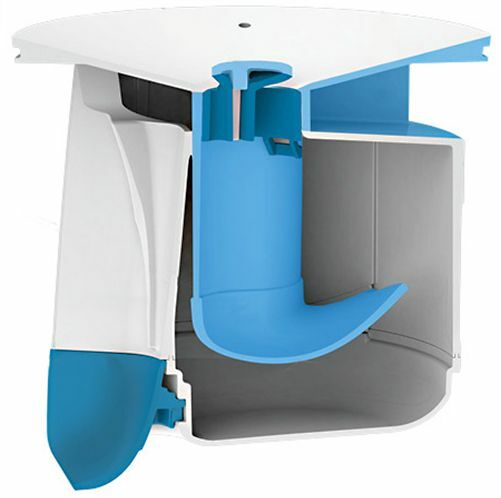 Our interior baffle allows the cartridge to retain its sealant barrier even under the most challenging maintenance practices. Competitive and old technology has a large surface area and cavity that can harbor bacteria and odor. Odor can accumulate in this cavity.